If you’re planning a holiday in Poland, there are a couple of things you should know before you embark on your journey. It’s better to arrive in a new country knowing a thing or two about its culture and history. That’s how you get to make the most out of your stay. you’re bound to have a much more meaningful and exciting experience once there. Here are essential things you need to know before visiting Poland. Poland is located right in the heart of Europe. In fact, considering Poland an Eastern European country is a bit problematic because of the unclear definition this term holds in the 21st century. During the Cold War, it made sense. However, today most Polish people would designate Central Europe as their region. 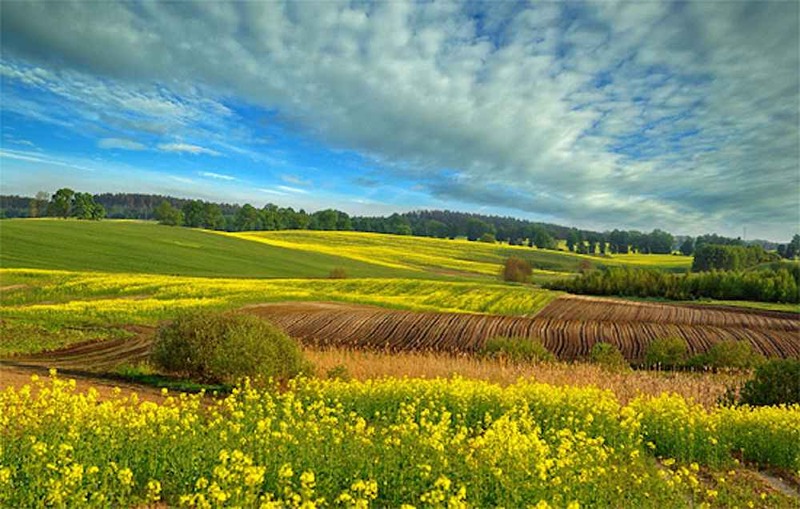 Poland is a vast country that covers almost 305,000 km² of land. But its territory also includes around 8500 km² of water. All in all, Poland is the 17th largest nation in the world! Poland has the eighth largest economy in the European Union – and one of its most dynamic ones. Among Poland’s neighboring countries we counted Ukraine, Russia, Slovakia, Germany, the Czech Republic, Belarus, and Lithuania. Warsaw is the capital city of Poland. With the population of almost 2 million people, Warsaw the largest city in Poland and its political center. Other notable Polish towns are Lodz, Krakow, Wroclaw, Poznan, and Gdansk. The dialing code for Poland is 48 a, and the top-level internet domain for Polish websites is .pl. To put it simply: Poland tends to get very cold in winter and quite hot during the summer. Spring and autumn offer milder temperatures and quite a bit of rainfall, depending on your luck. 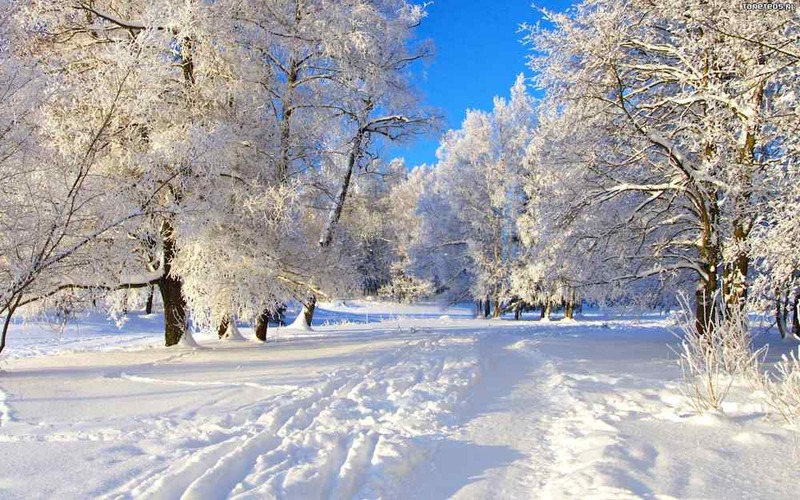 The coldest months are January and February when you can expect the temperature to fall below freezing. Just to give you an idea, here’s a table presenting average temperatures throughout the year in Poland. 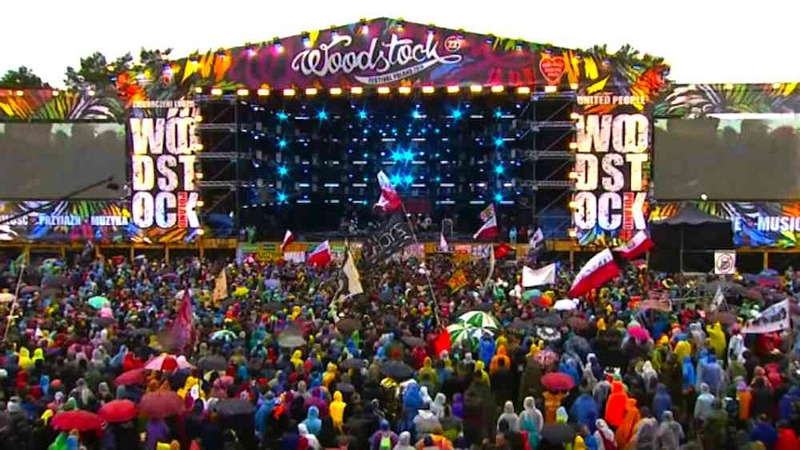 Here are ten good reasons that make Poland an excellent holiday destination for anyone. 1. Poland is rich in culture and history. It houses 15 UNESCO World Heritage Sites, 14 of which are cultural. Krakow Main Market Square is on the UNESCO list – look how amazing! 2. 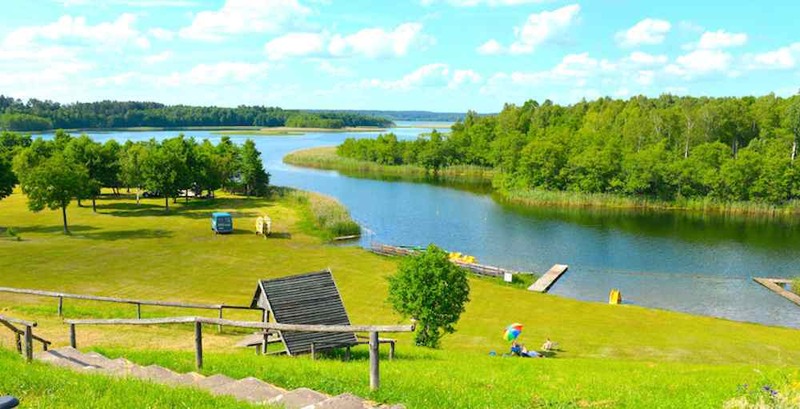 If you’re a fan of the outdoors, you will simply love Poland because it has everything you might want to visit – from beautiful forests and impressive mountain ranges, to the idyllic seaside and amazing lakes. 3. 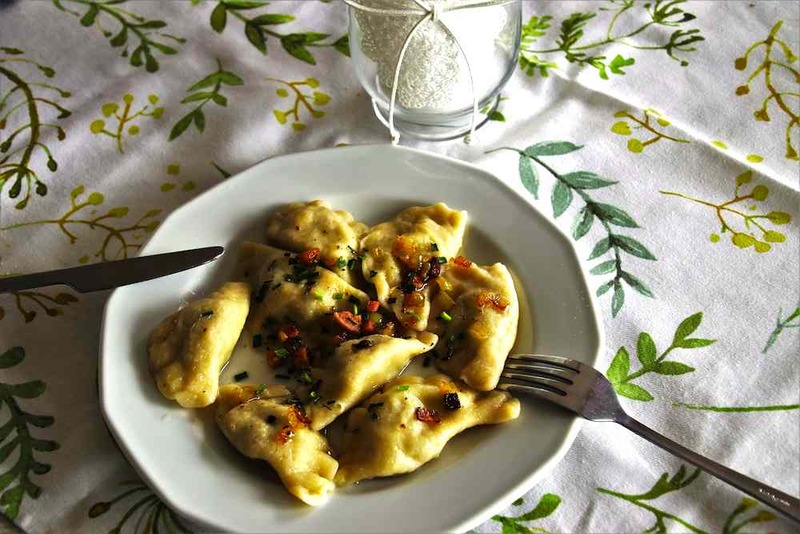 Poland is a foodie paradise with regional treats appealing to every palate. Apart from the classic pierogi, borscht, and bigos, be sure that you try to typical Polish sweets such as the jam-filled doughnuts, the glazed cheesecake, and the traditional poppyseed cake usually served around Christmas. 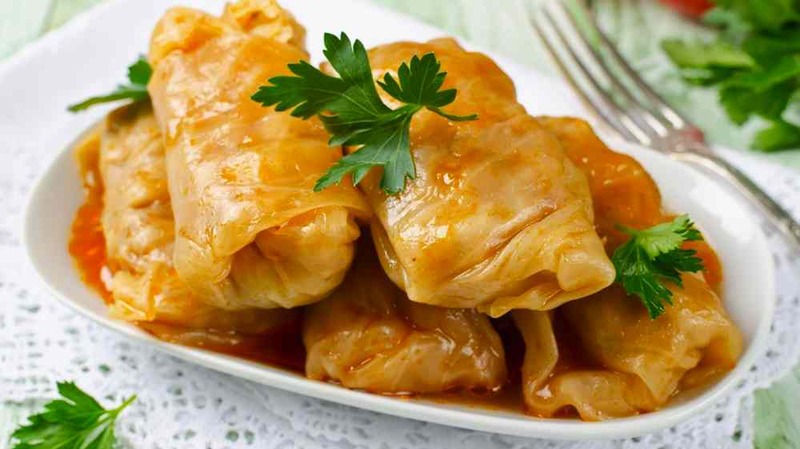 Make sure to taste gołąbki – traditional cabbage rolls! Pierogi are definitely a must! 4. Poland has a fascinating history which is reflected in its many museums and historical sites. History enthusiasts will get to visit hundreds of medieval castles and city centers in spots that haven’t been destroyed during the Second World War (and believe me, there are many!). Fans of more recent history will be also able to visit one of the many sites documenting the horrors of the Second World War such as the Auschwitz concentration camp. History is also documented in Poland’s many excellent museums such as Warsaw Rising Museum or the POLIN Museum of the History of Polish Jews. 5. Polish people know how to party. It doesn’t matter whether it’s a summer music festival, a regular Friday night, or a friend’s wedding – people always find a good reason to celebrate. Visitors to Poland are often amazed to find themselves in one of the traditional bars that serve drinks for 1 euro and a bite for 2. 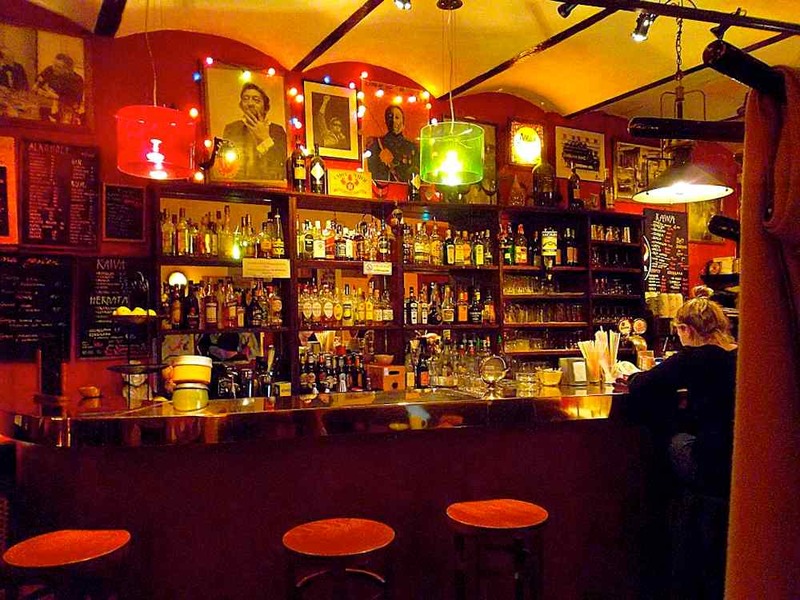 You can get a glass of wine, a pint of beer, or a shot of the delicious local vodka for 1 euro and spend the entire night hopping from one bar to another! 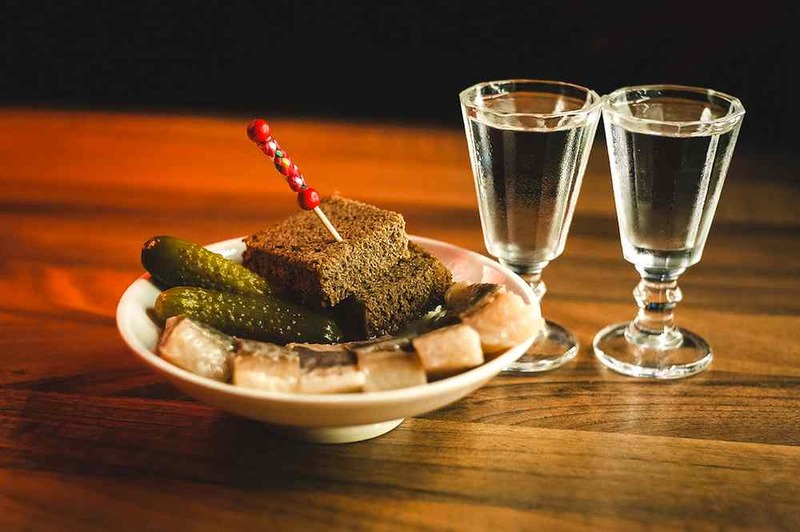 Vodka and pickles are essentials at any Polish party! 6. Polish cities have a vibrant cultural life. Most larger cities offer a broad selection of bars, alternative clubs, and even vegan restaurants. There’s a reason to why people call Warsaw the new Berlin. 7. 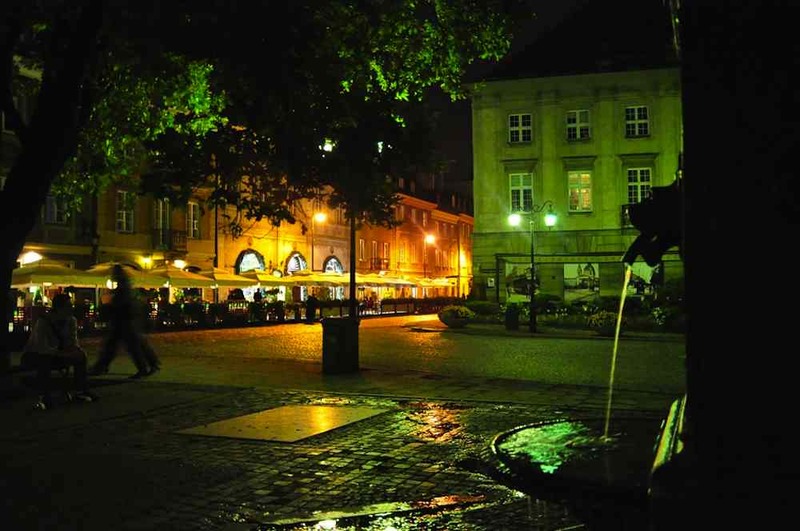 If you’re looking for a romantic getaway destination, Poland offers many options. Krakow charms visitors with its historical landmarks, craft shops, cozy cafés, and picturesque cobbled streets. 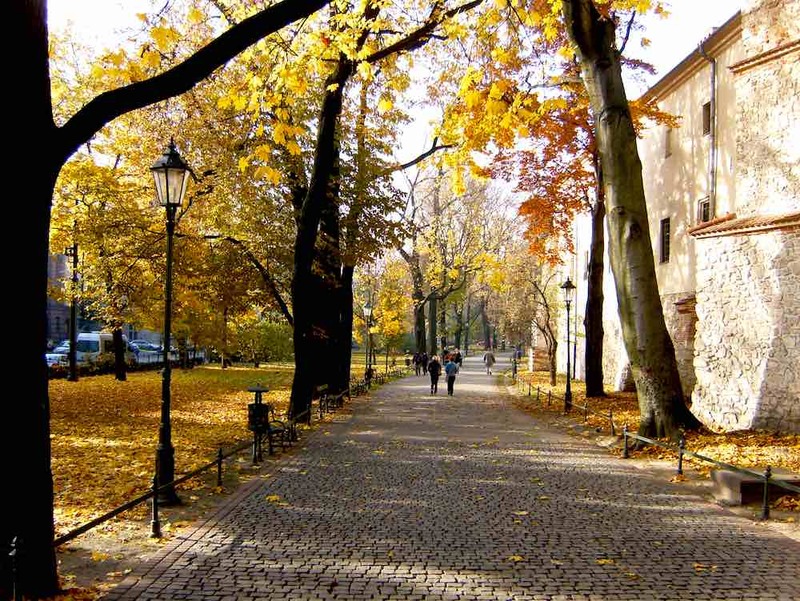 Walk the romantic streets of Warsaw! 8. Polish people are hospitable and enjoy having guests over. If you visit a Polish home, expect to be treated like family straight away. But remember that the Polish care a lot about their homes and might ask you to remove your shoes upon entering. Most of the time, they’ll offer you a pair of slippers (which is a typical Polish thing to do!). So don’t worry – you won’t get your feet cold. 9. If you’re an art lover, Poland is the place to be. The local museum house impressive collections of Polish and foreign art. 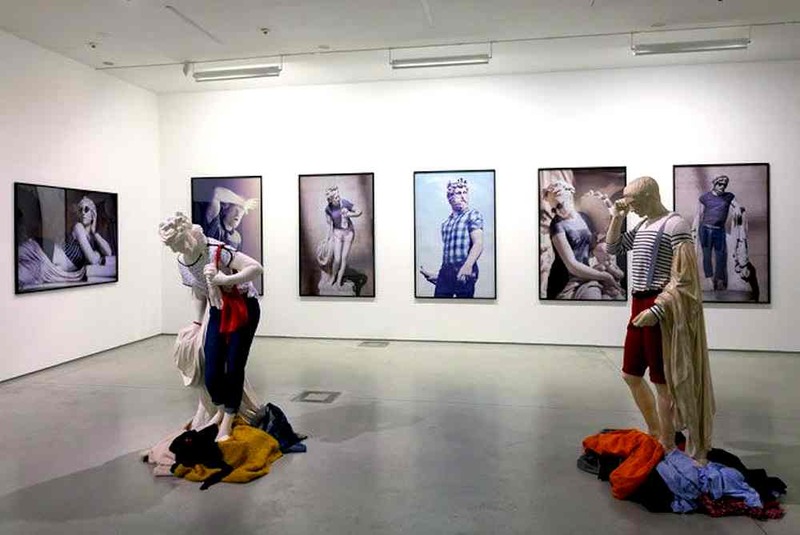 Contemporary art museums such as Krakow’s MOCAK are known all over Europe. Not to mention the dozens of music and theater festivals – every Polish city is bound to mesmerize visitors with its rich cultural offerings. 10. 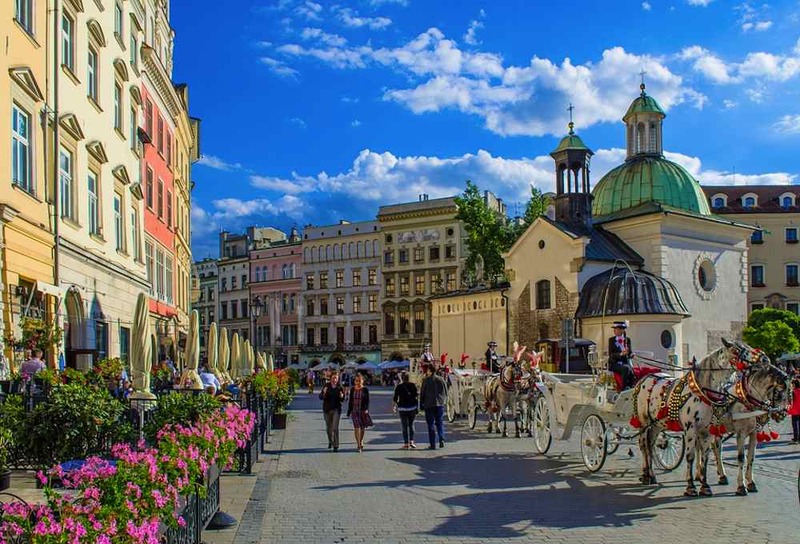 Even though its cities match the European standard and the natural sights are simply unbeatable, Poland is still one of the most affordable destinations in Europe. Since it has a local currency, visitors from foreign countries can enjoy much more for half the price they would pay in a European capital. If you’re planning a holiday on a budget, you’re bound to get much more value for your money in Poland. When in Poland, you should definitely visit the country’s capital, Warsaw. It’s a fascinating and eclectic city which boasts a rich cultural offering and captivates visitors with its unusual architectural mix of glass skyscrapers and socialist realist gems. 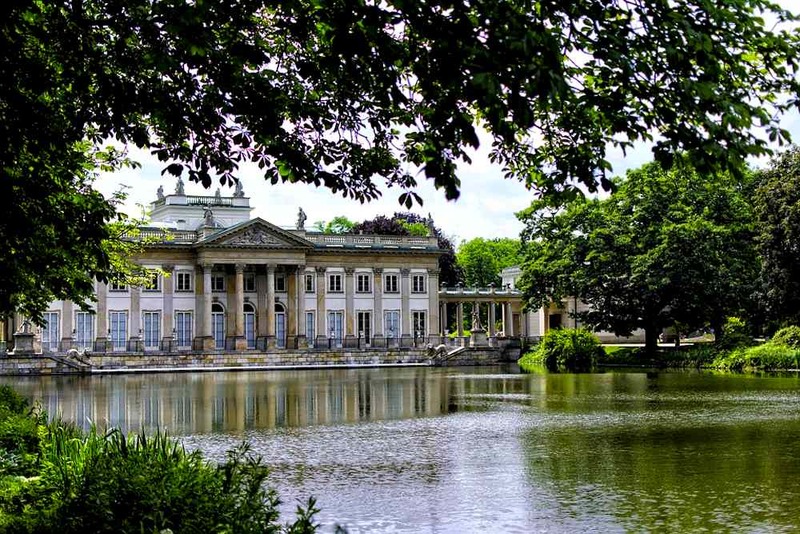 Łazienki in Warsaw – truly incredible! Krakow is another must-see – since it wasn’t destroyed during the Second World War, its historical center offers a glimpse into the past. And it’s a very charming glimpse! Its cobblestone streets, cozy restaurants, and historical landmarks make Krakow a top destination. 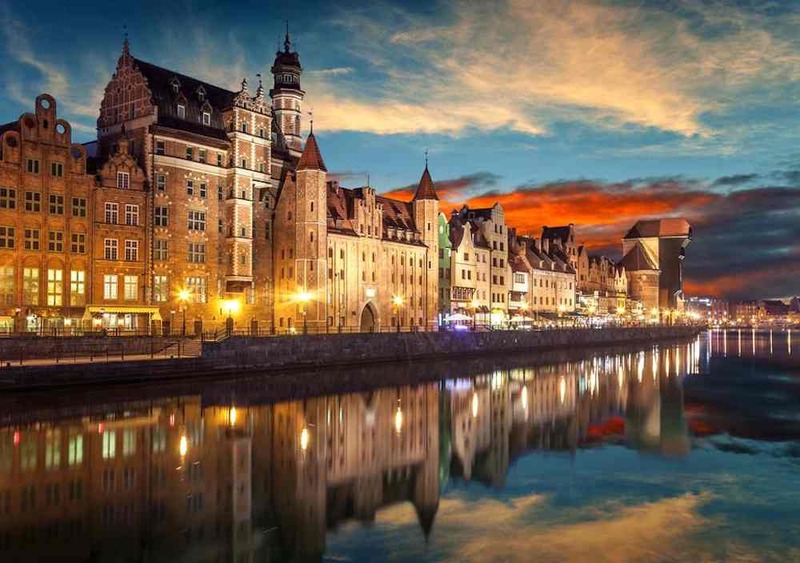 If you’re traveling in Western Poland, make sure to visit Wroclaw and Poznan – both cities are modern, but boast a selection of fascinating historical landmarks. 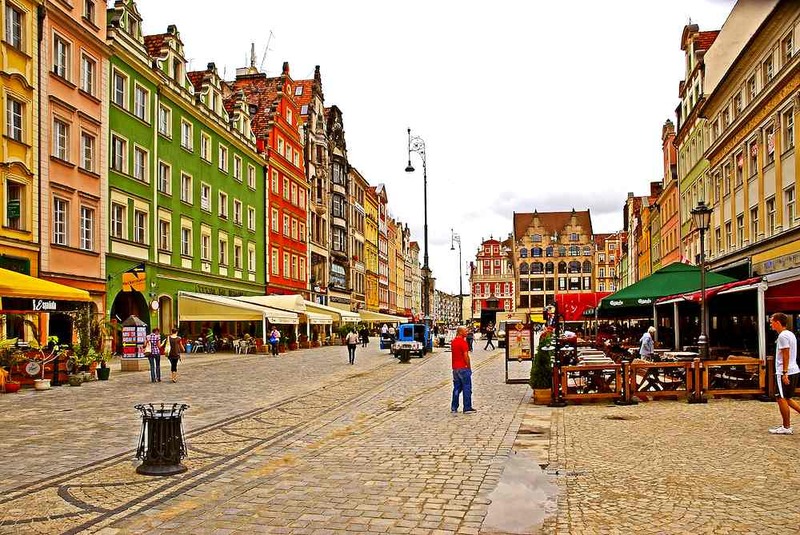 Streets of Wroclaw – how colorful! Northern Poland has a complex called the Tricity which includes cities of Gdansk, Gdynia, and Sopot – all located at the picturesque Polish seaside and quite lovely. 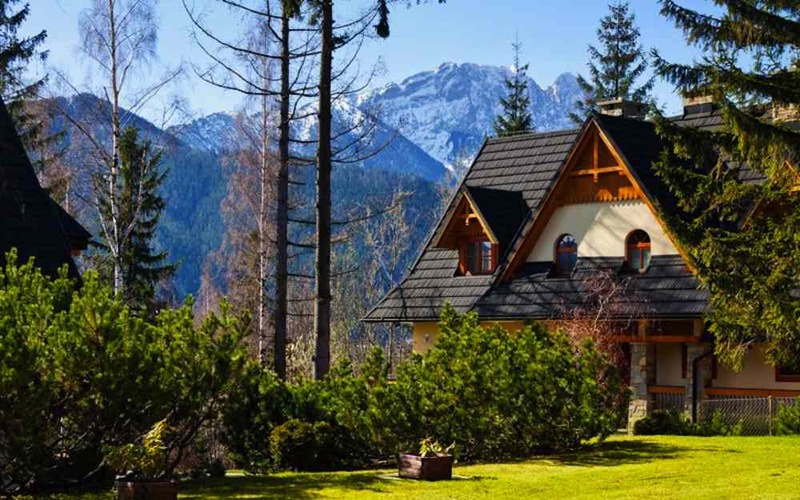 If you love the mountains, go south to the town of Zakopane, a fabulous getaway of the Polish artists and poets during the interwar period and today a vibrant touristic spot. One could argue that there is no best time to visit Poland because the country offers a lot to visitors during every season. It all depends on what you would like to do, which cities you would like to explore, and what type of experiences you’re looking for. For example, during winter Poland is enveloped in snow and if you love winter sports, you’ll find a lot of opportunities to practice them (and enjoy the famous Polish tea spiked with rum!). Summertime is an excellent season for exploring Poland’s outdoors and enjoying the nature. Polish cities bloom during the summer as well – streets get crowded, and plenty of people spend time lounging in outdoor cafes and parks. Autumn brings beautiful foliage that decorates Poland’s many picturesque parks. And spring is equally stunning – with its milder temperatures, it offers perfect conditions to explore the country. May is agreeably one of the best months to visit Poland – the trees are green and the days are long, sunny and warm. In general, traveling in Poland is safe because the country is highly ranked on the list of the safest countries. In fact, Poland lands in the top 20 of the safest countries in the world! The only threats you might expect are: pickpocketing, petty theft, overcharge, and ATMs scams. Even in the regions of Poland where the crime rate is relatively high, people generally feel safe but tend to be more vigilant. And so should you when visiting these parts of the country. In more significant and more touristic cities like Krakow and Warsaw, you will find some districts that better be avoided. The most common threat is pickpocketing. The idea is that while someone distracts you, the affiliated person commits the crime and steals your mobile phone or wallet. Stay vigilant and be aware of your surroundings – especially if you spot some big guy holding a plastic bag. 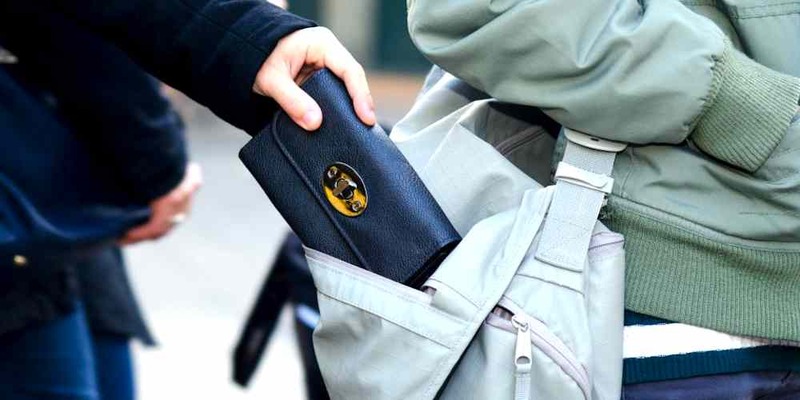 If you’re headed to the Baltic seashore and visiting cities like Gdansk or Sopot, be cautious as well – that’s where pickpockets prey on tourists. 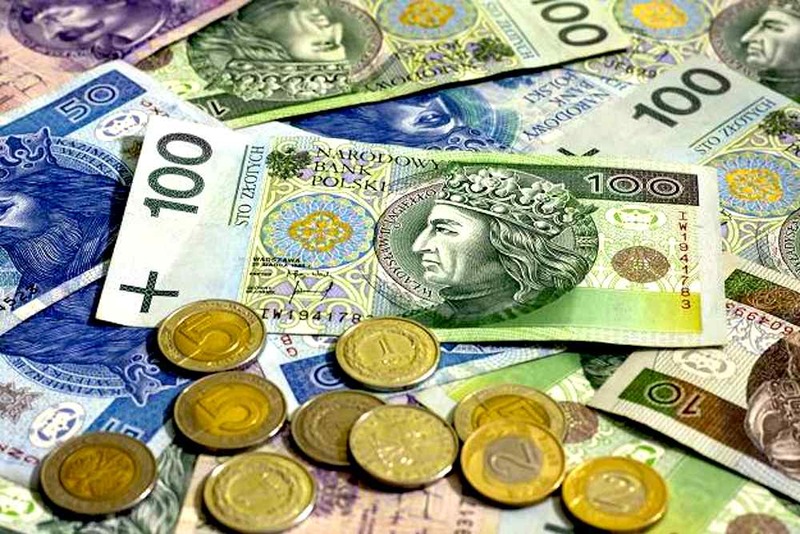 To learn more about the Polish currency and see where to exchange money to get the most, check our post about Poland’s currency. If you’re looking for a fantastic destination for holidays during any season, pick Poland – you can be sure to have a great time exploring its historical landmarks, captivating nature, and vibrant cities. Do you have any questions about visiting Poland? Reach out to us in comments! We’re always happy to help visitors make the most of their time in this amazing country. I'm Kamila. I moved to Krakow to study English and German at Jagiellonian University, because I love everything that's connected with these languages. Writing for Discover Cracow and sharing what I know with the visitors makes me really glad and excited! 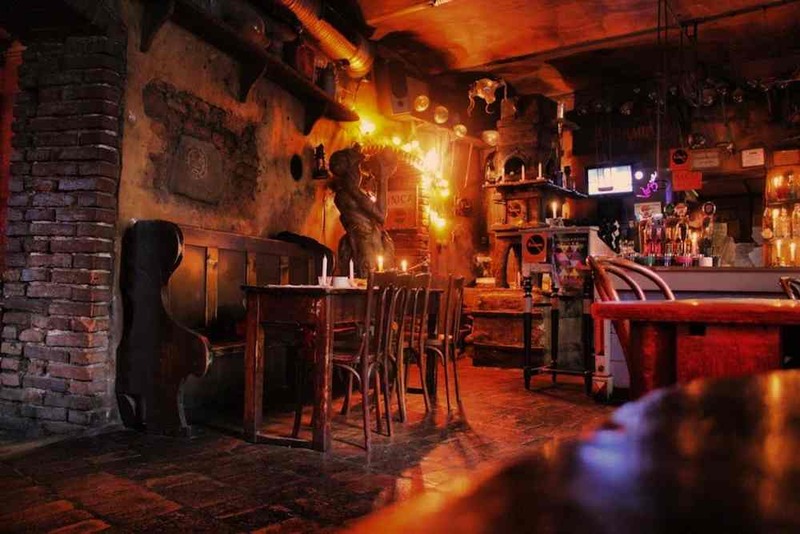 Kierren on Prices in Krakow – Full Guide!